A six-day deep dive into human consciousness, providing the insights and skill sets to lead and facilitate transformation in groups, organizations, and communities. The Level 3: The ART of Leadership is designed for graduates of our Level 1 and 2 courses to deepen and broaden their Authentic Relating practice across all personal and professional domains, and to empower participants to become leaders of Authentic Relating and catalysts of cultural transformation. This six-day program is the most efficient, powerful, and sustainably transformational Authentic Relating leadership training anywhere in the world. We've combined and sequenced the most cutting edge training tools and practices to provide participants with a training process that is rigorous, challenging, and empowering. 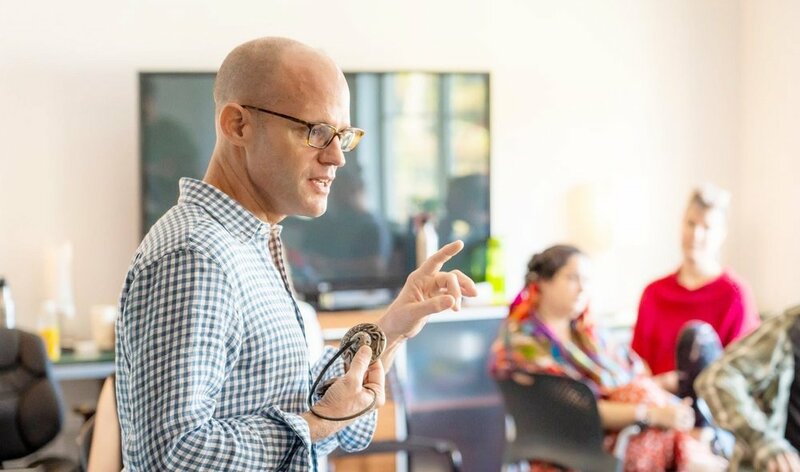 Led by ART co-founders and senior course leaders Ryel Kestano and Jason Digges, the Level 3 course prepares participants for Authentic Leadership in all aspects of both their personal and professional lives. 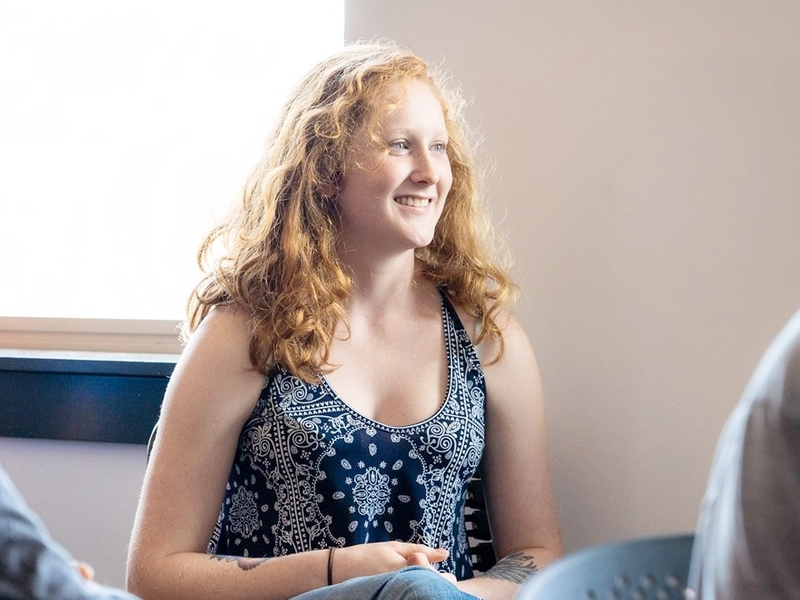 Participants will have multiple opportunities to step into leadership and facilitation during the course, with rigorous guidance and feedback from course leaders and other participants. If there are any blind spots, distorted frames of thinking, or limiting beliefs, we will lovingly sniff them out and work together to create a new context of empowered leadership. To create the most potent group field, we ask that all interested prospective participants go through the application process so that we can get a better sense of where you are in your leadership path and carefully determine if the Level 3 course is a good fit for yo and for the group as a whole. Part of the context of the Level 3 course is to support graduates in sharing the authentic relating practice and its constituent tools and skills with a wider audience. As such, we are committed to providing extensive support to help establish the resources and infrastructure our graduates may need to create the vehicles by which the practice can spread. ART is rapidly growing and we are always seeking qualified Course Leaders, and anticipate identifying candidates for future course leadership from the pool of Level 3 graduates. For those graduates who may be interested in pursuing a track towards ART and ART-related course leadership, this is the course for you. Submit your application now for 2019 Level 3 Leadership courses! If you aren’t quite sure that you’re ready to apply or you just have some questions and want to learn a little more about the program, this is a great place to start! Fill out this short form to express interest in the program and one of our course leaders will be in touch with you soon, Together, you can explore whether this program is a good fit for you. We look forward to connecting with you!